Aleksandar Kantarovski is joining the 2018 DMEC 2018 grid! 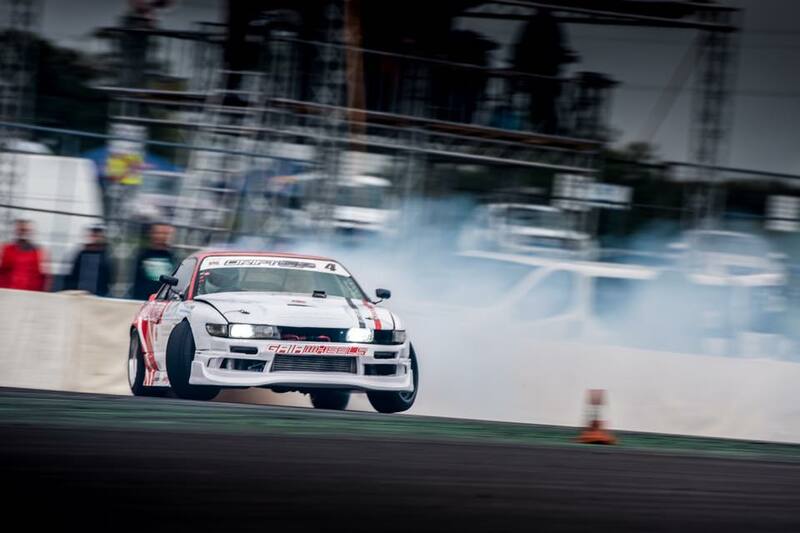 He may be the only Australian driver on the grid but this Aussie is known for his door on door, aggressive style that has seen him push some of the biggest names in drifting around the track. Once he can get his car dialled in for this season ahead, Europe definitely has a fight on its hands.